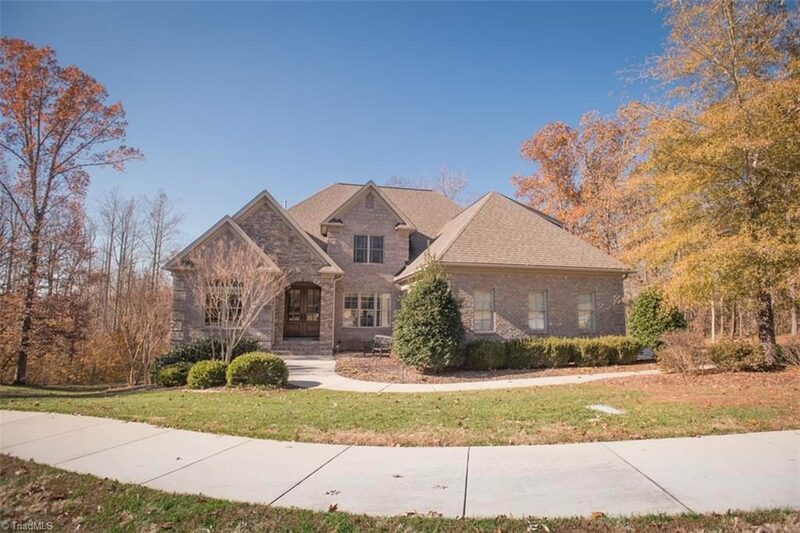 Country Club Estates in the Westview District of Winston-Salem, North Carolina is a beautiful luxury neighborhood located south of the Forsyth Country Club. The exclusive residential community features beautiful custom-built properties that are some of the most extravagant real estates in the city. These homes have a price range of $400,000 to $2,000,000. Residents can enjoy the family-friendly neighborhood amenities and recreational facilities as they can also apply for membership in the private country club north of the village. 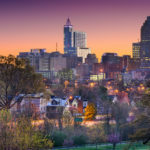 The highway along the south of Country Club Estates is a direct drive to Downtown Winston-Salem which is a 13-minute drive from the neighborhood. The beautiful estate residences in the neighborhood provide appealing features and fantastic designs. Homes in the area come with three to five-bedroom layouts with custom architecture. 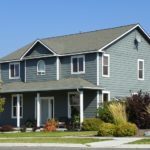 Houses typically have spacious home lots that have lovely backyards some of which have private swimming pools. Other features of these houses include a full kitchen, stainless steel appliances, multiple baths, garage parking, private driveway, comfortable living spaces, custom cabinets, walk-in closets, and many more.